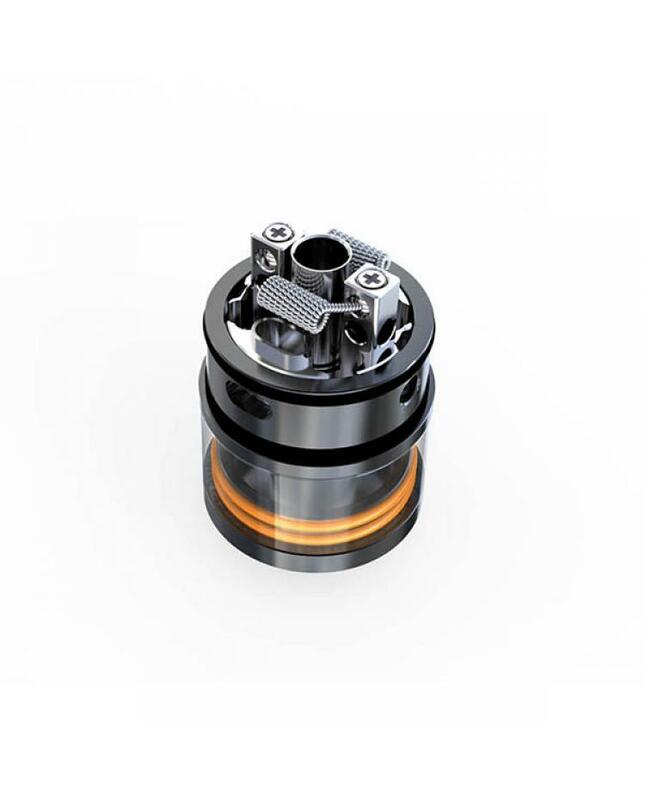 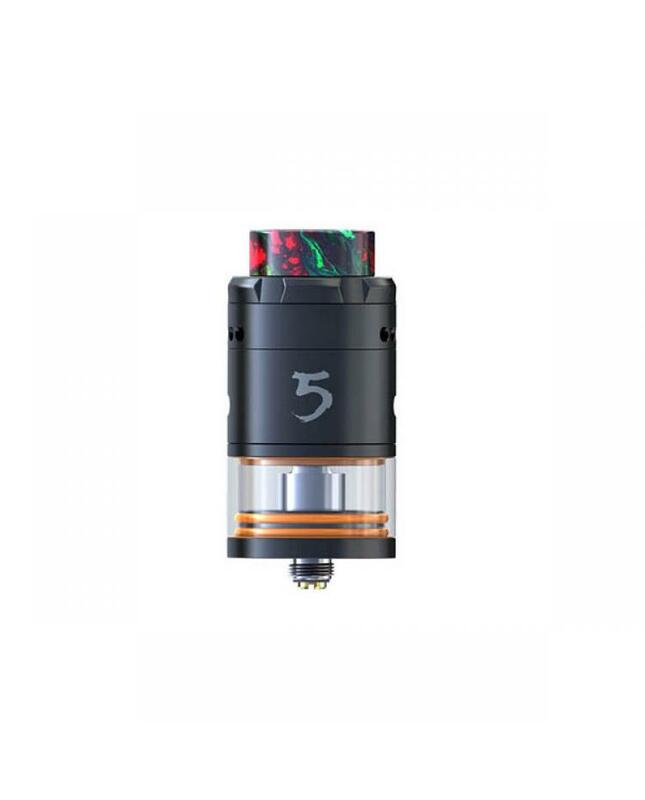 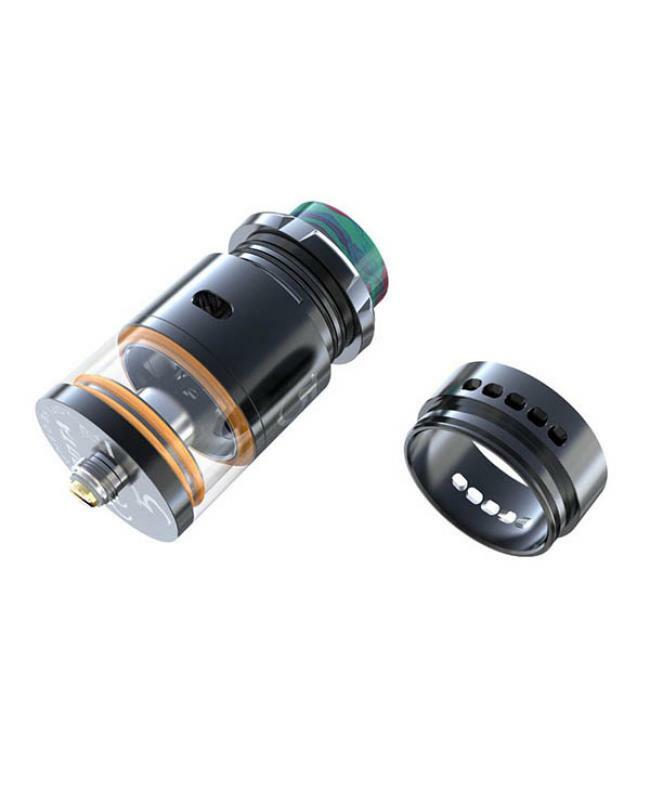 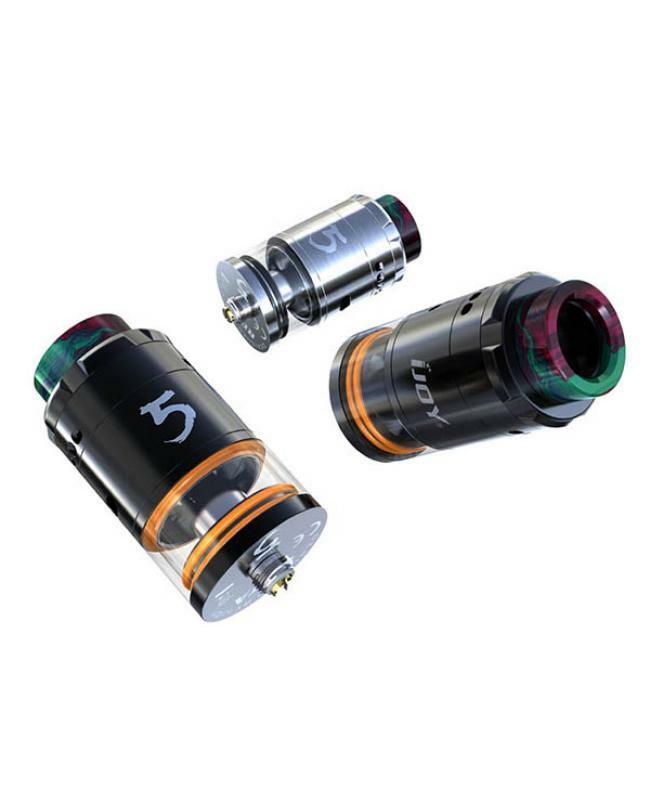 ijoy company newest rdta tank rdta 5, made of stainless steel and pyrex glass, all parts detachable, black and silver colors available, can hold 4ml e juice, diameter 25mm, with innovative top refill design, makes the refill so simple, upgrade multiple airflow control designs, side airflow and bottom airflow control available, vapers can adjust the airflow to your preference easily,the new ijoy rdta 5 comes with unique resin drip tip, isolated heat and looks fashionable.the built-in large build deck convenient to install coils, comes with single coil plug, allow vapers to install single coil or dual coils. 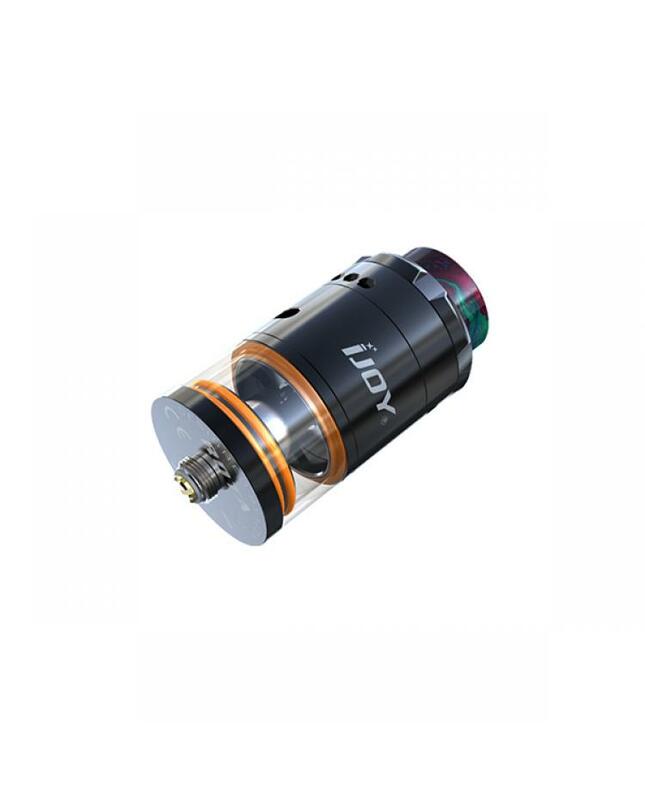 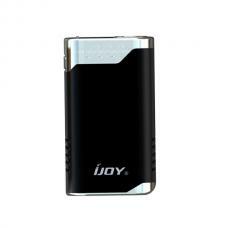 will get more fun from this brand new ijoy rdta 5 tank. recommend works with rdta box 200w TC mod.